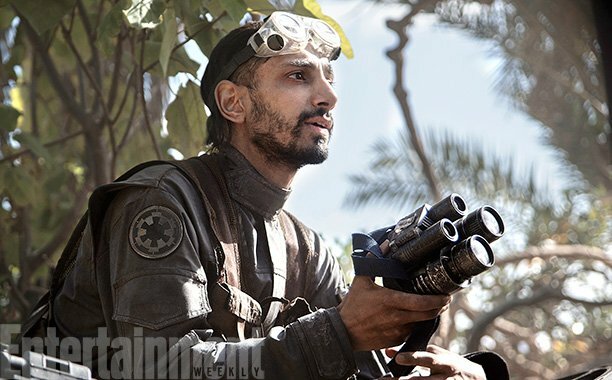 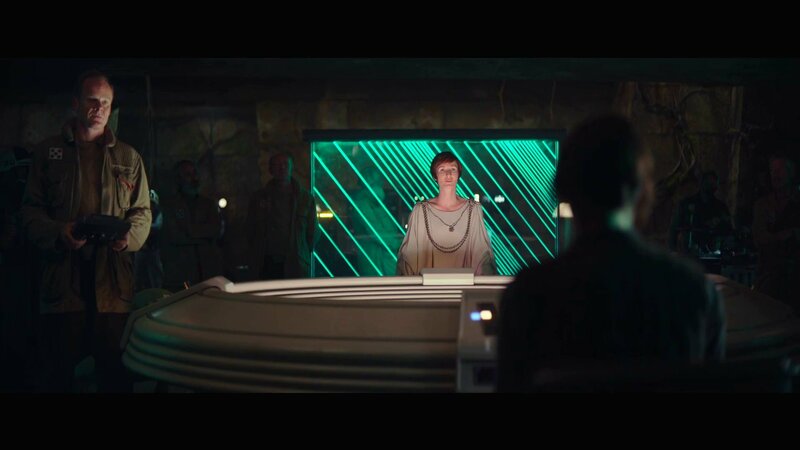 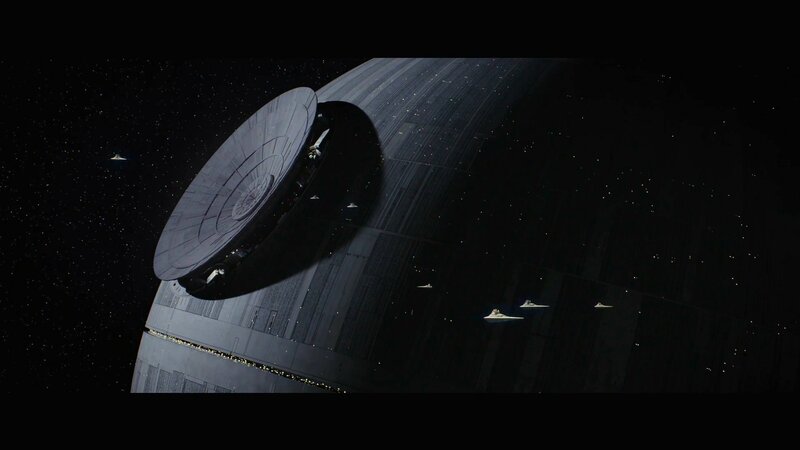 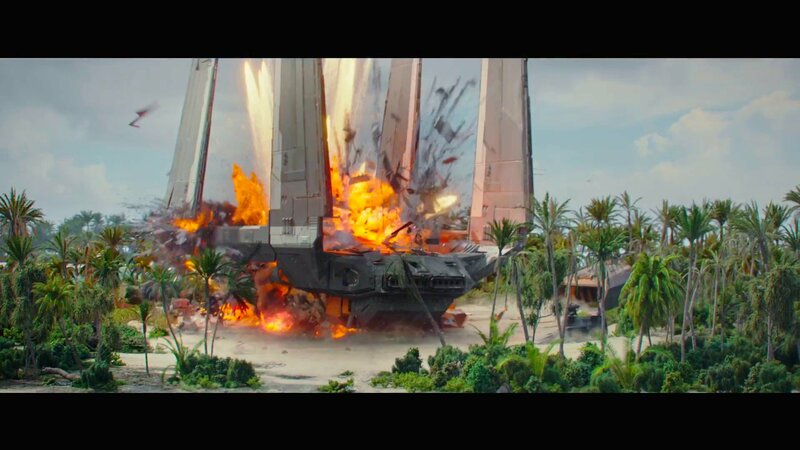 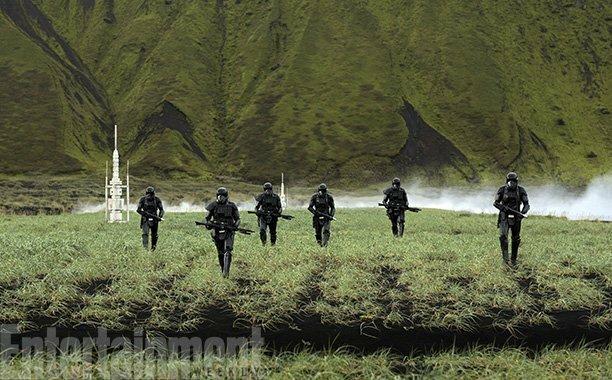 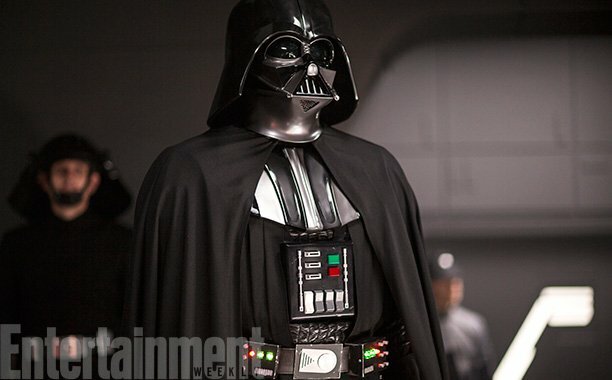 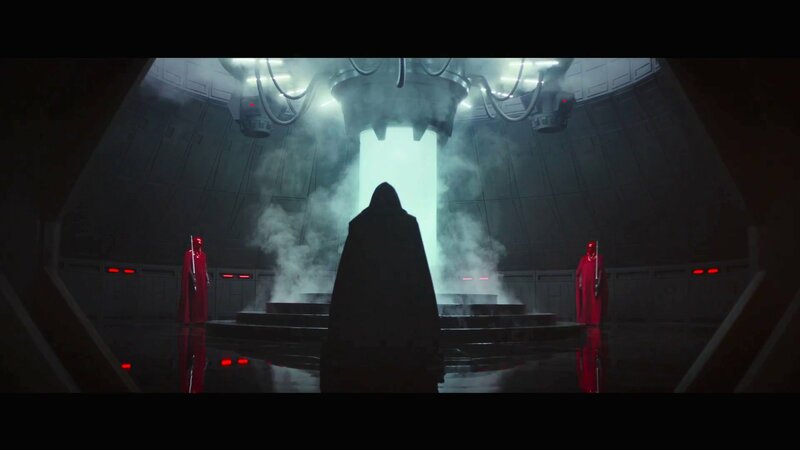 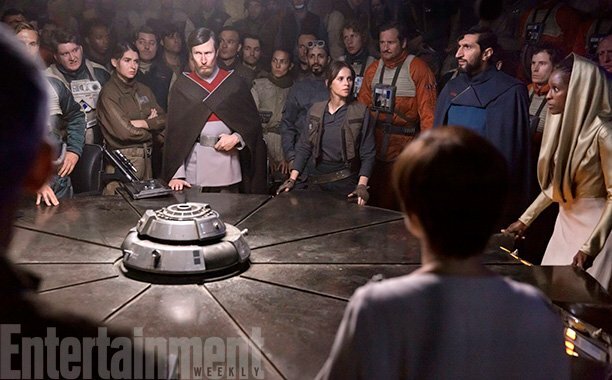 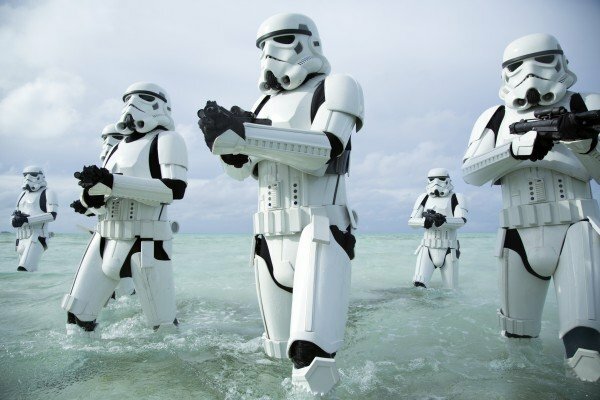 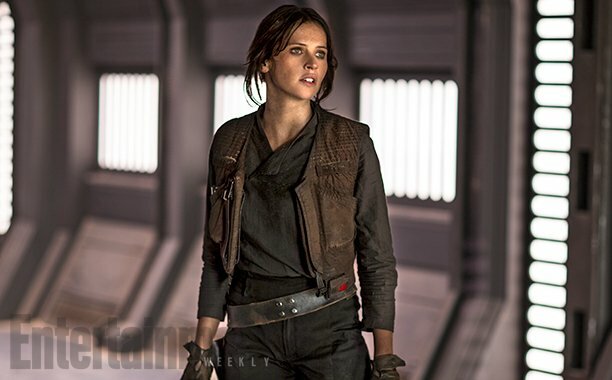 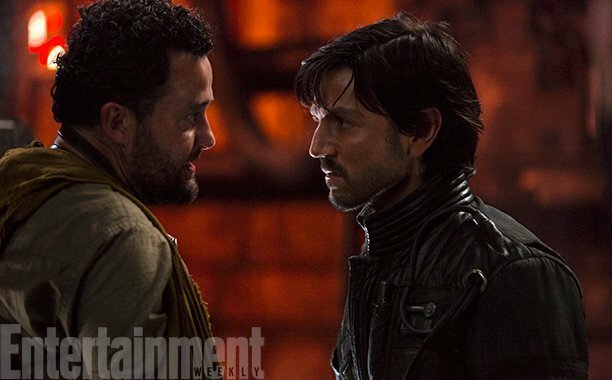 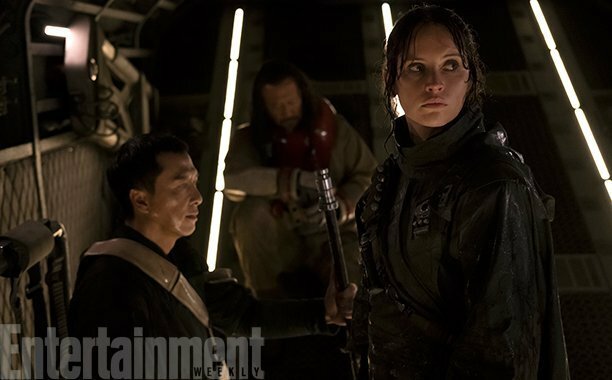 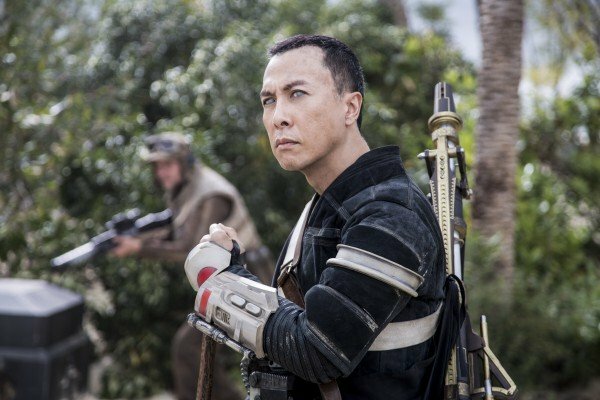 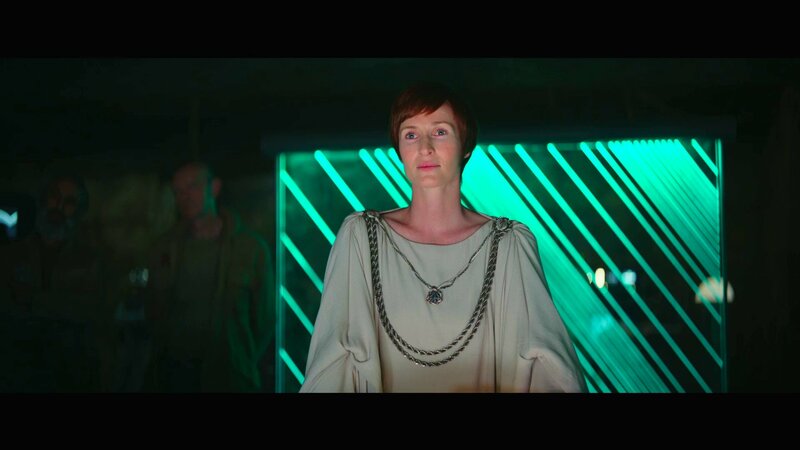 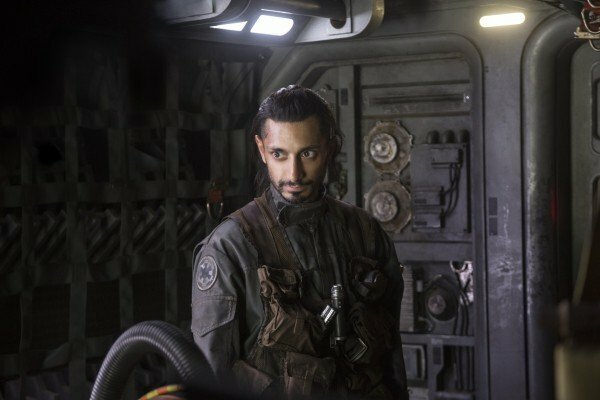 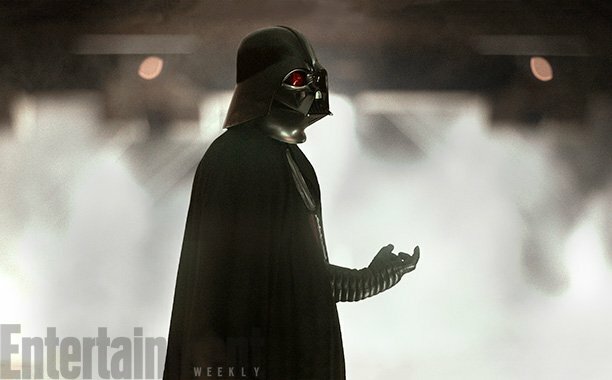 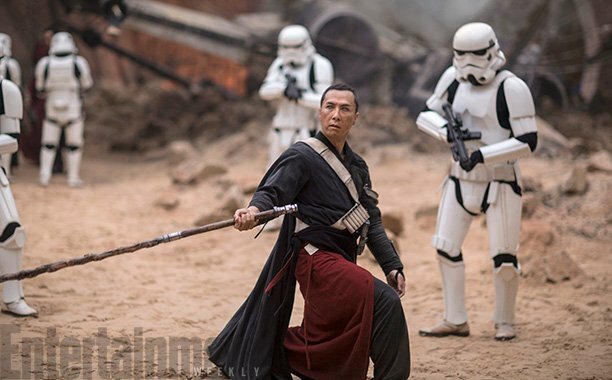 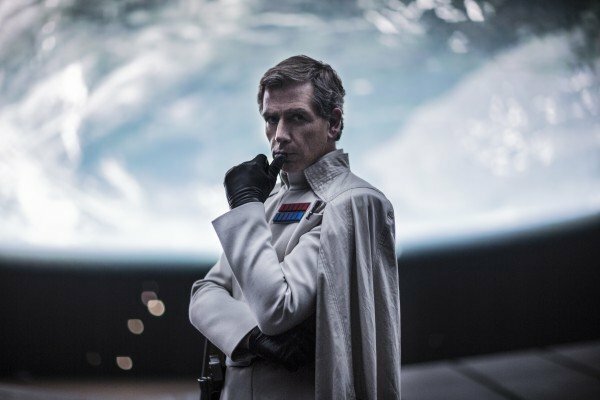 Ready for your latest Rogue One tidbit? 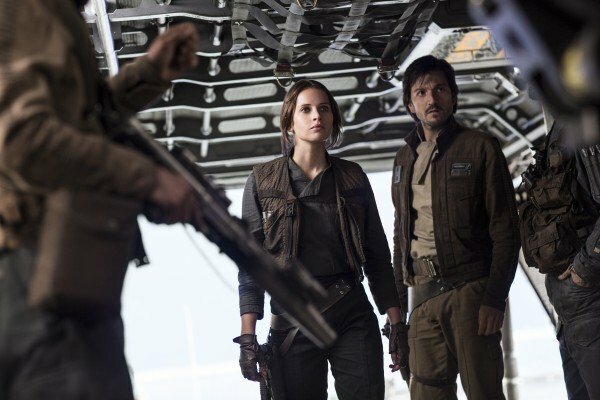 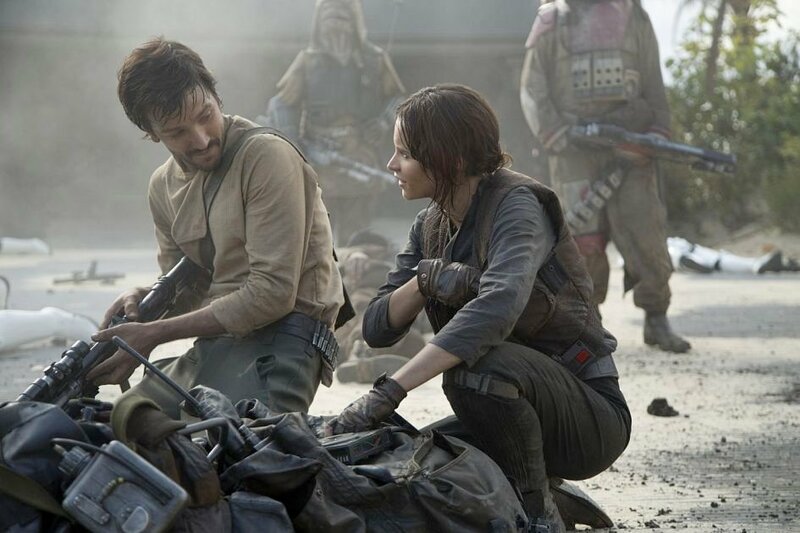 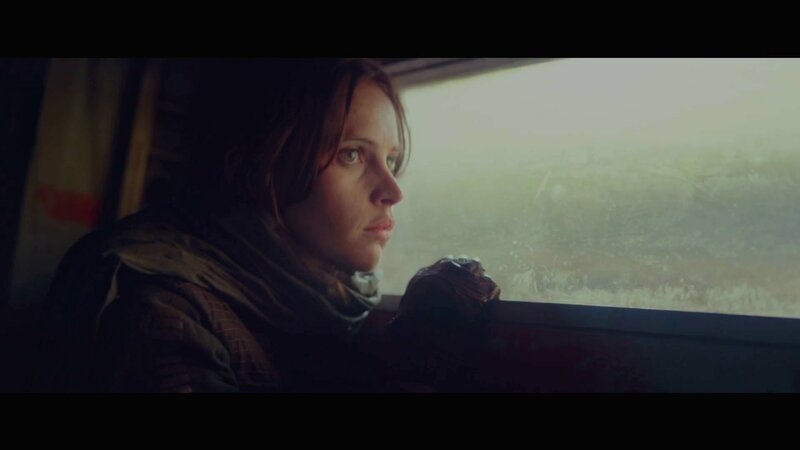 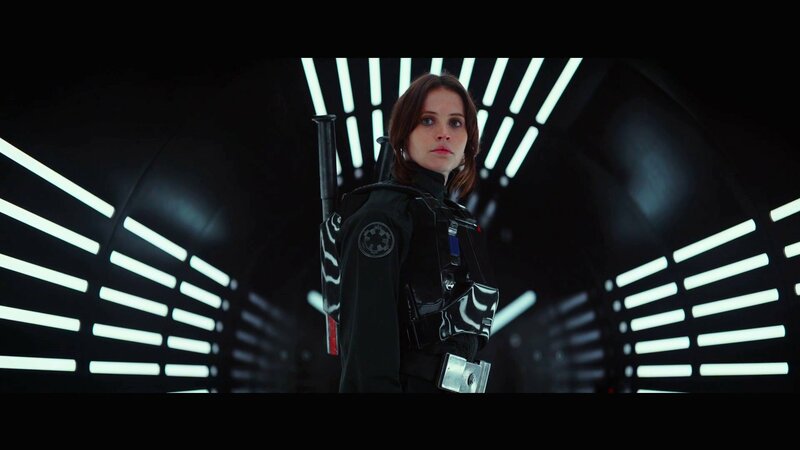 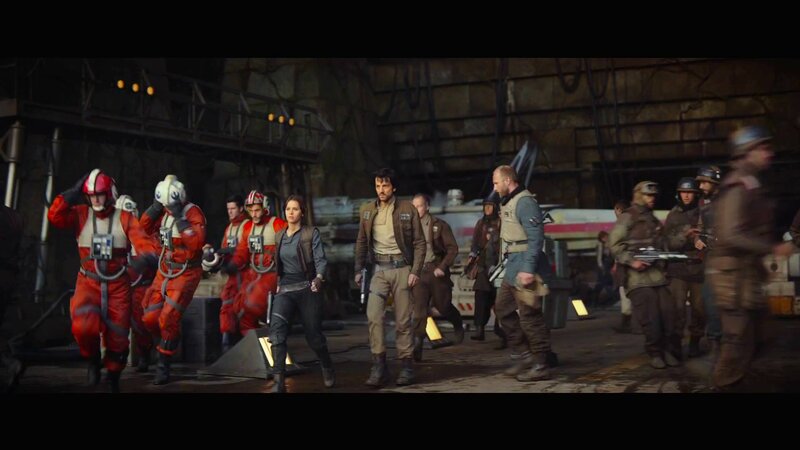 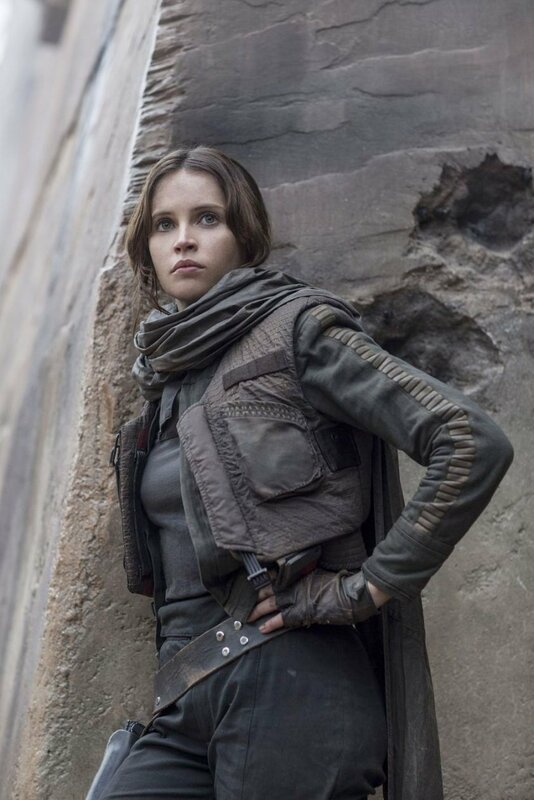 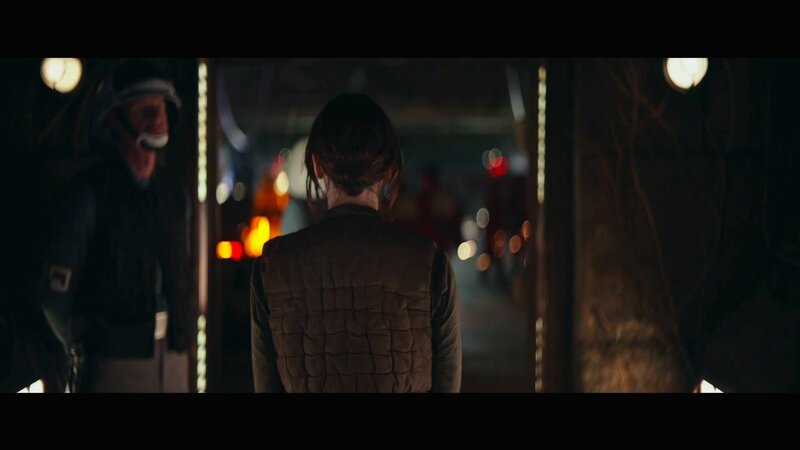 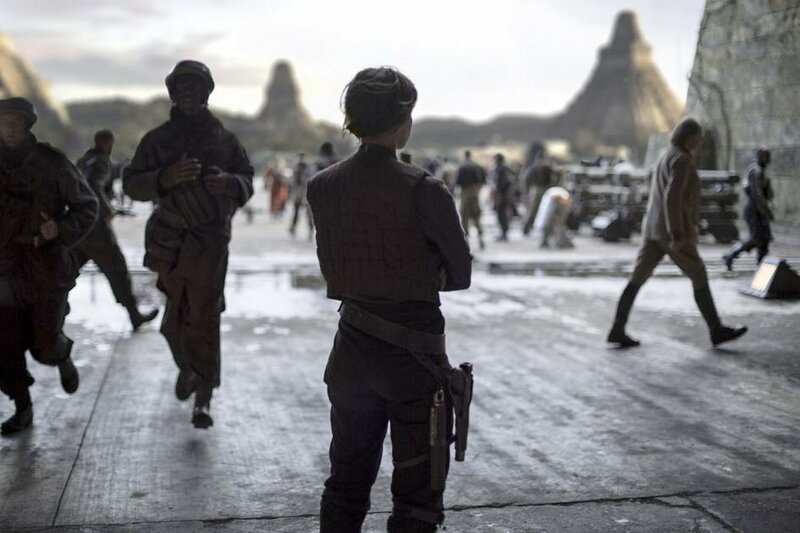 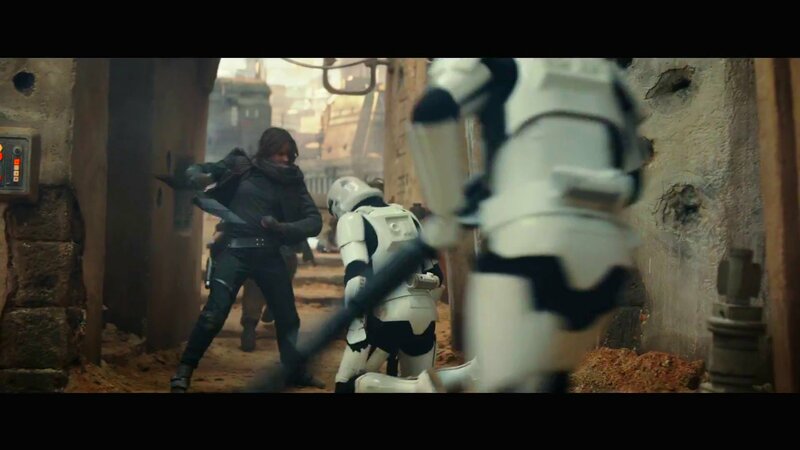 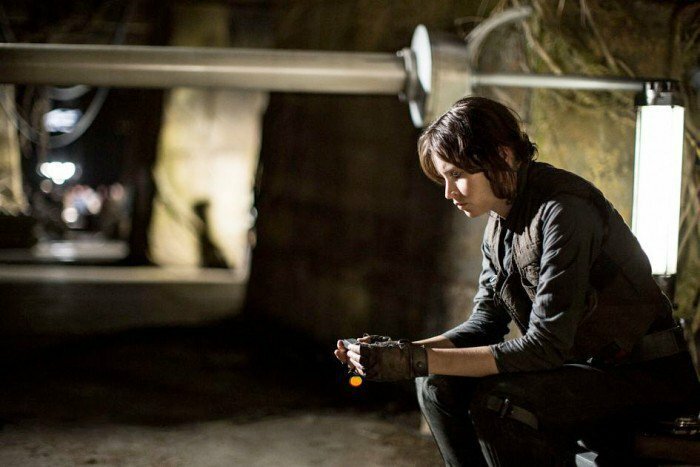 Three months on from the release of Gareth Edwards’ critically-acclaimed anthology film, practically every self-respecting Star Wars fan has witnessed the rebellion instigated by Jyn, Cassian, K-2SO, and the rest of the crew. 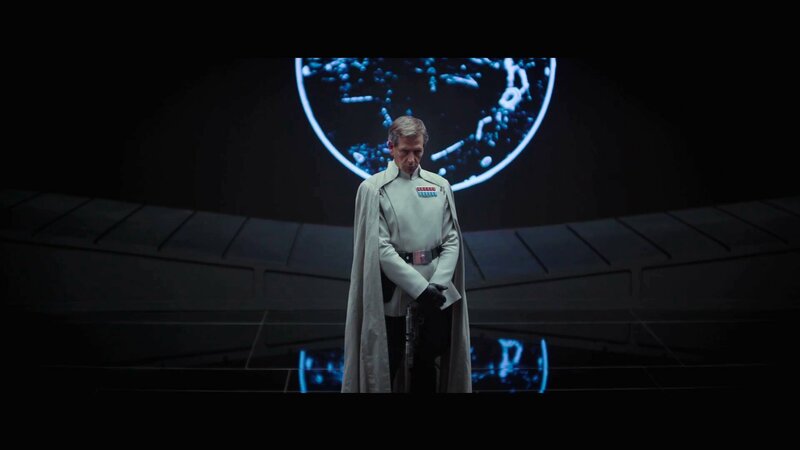 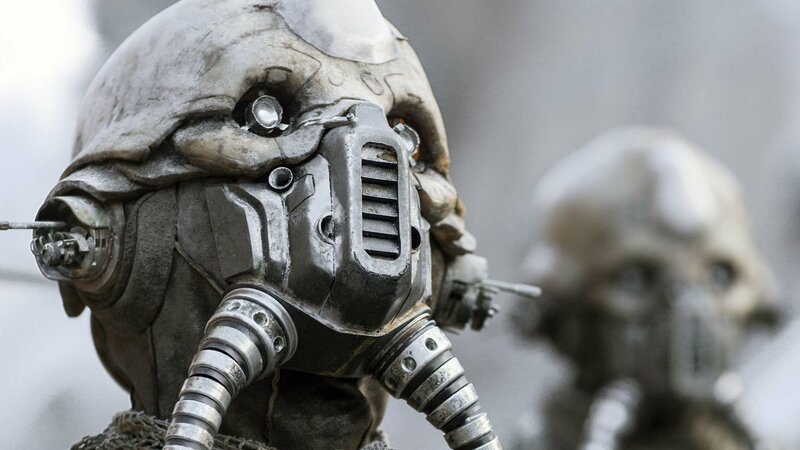 But as it turns out, the arc of Alan Tudyk’s reprogrammed droid panned out rather differently in Rogue One‘s original draft, where Kaytoo had a fateful encounter with Orson Krennic (Ben Mendelsohn). 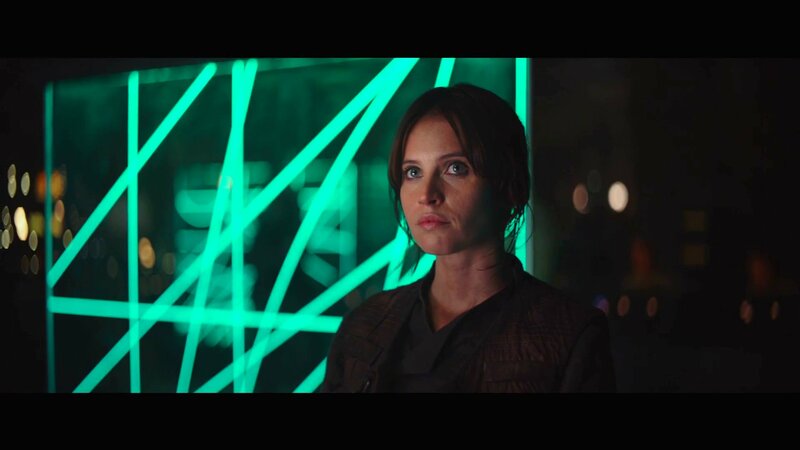 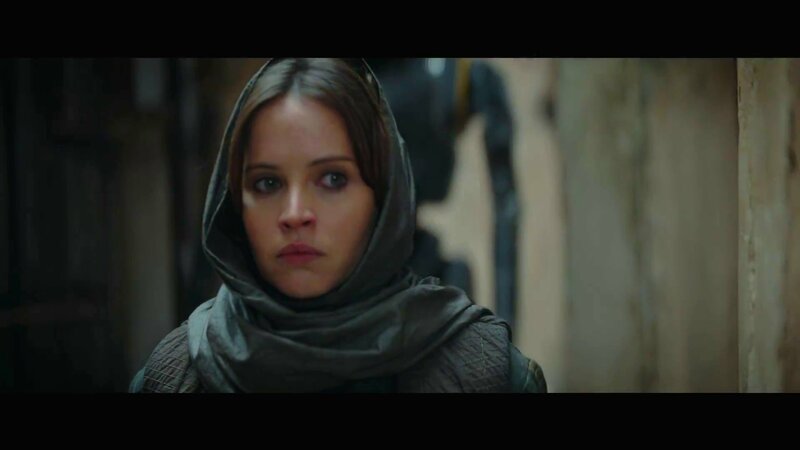 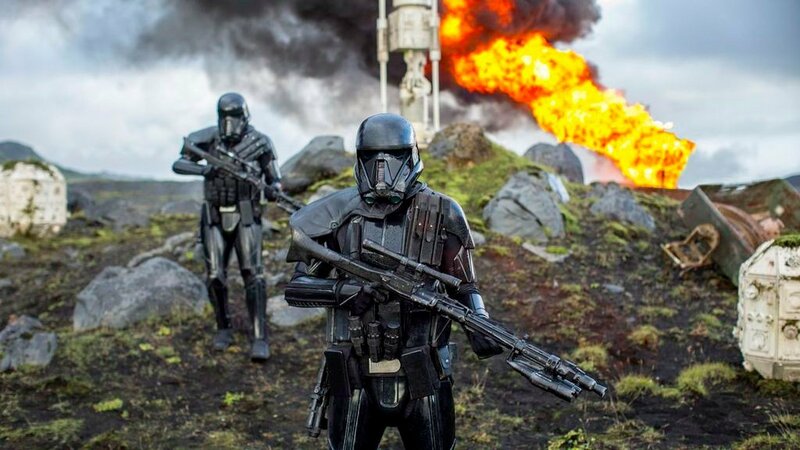 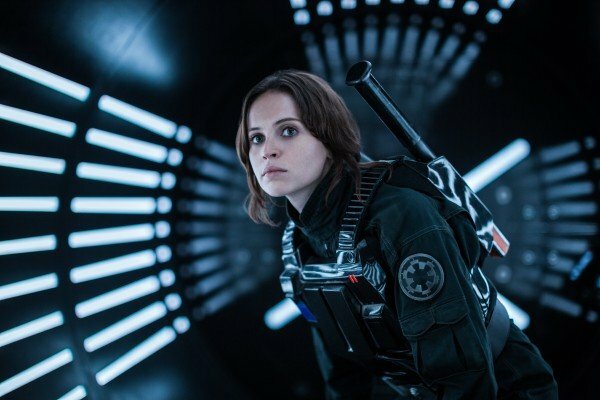 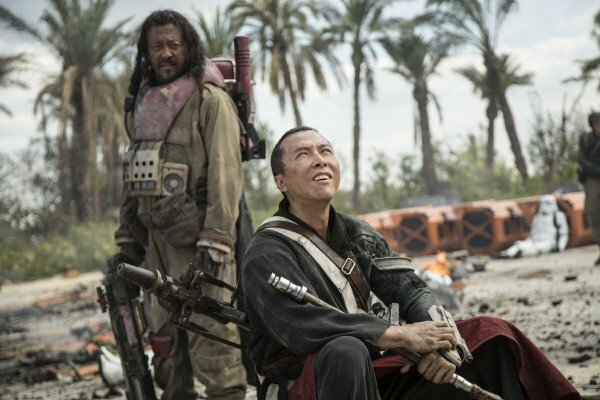 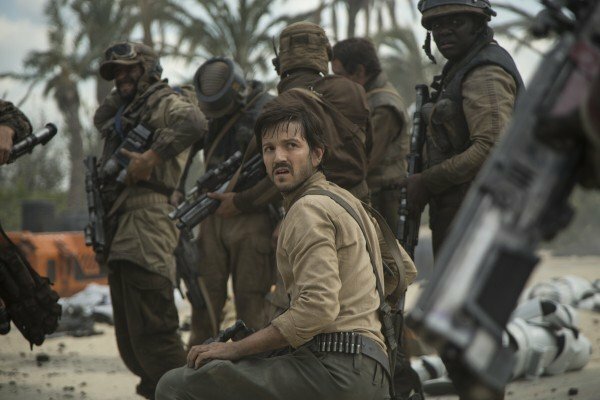 On the off-chance that you still haven’t seen Rogue One: A Star Wars Story – in which case, why are you still reading?! 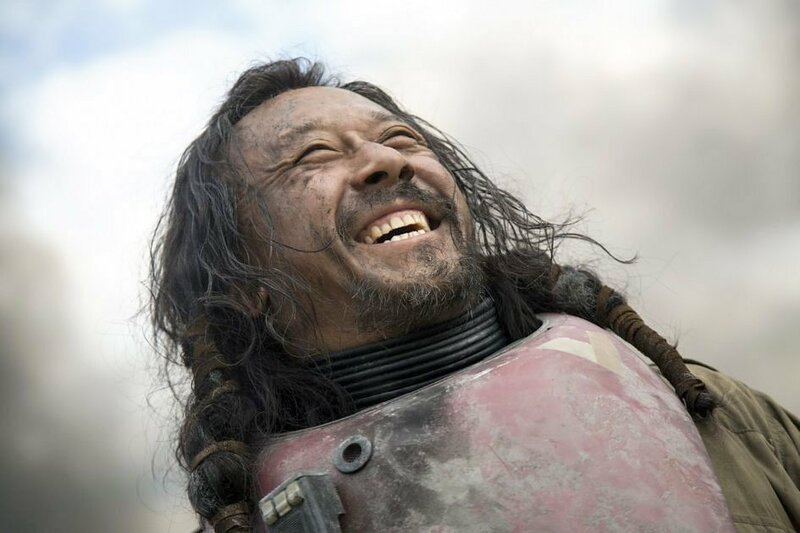 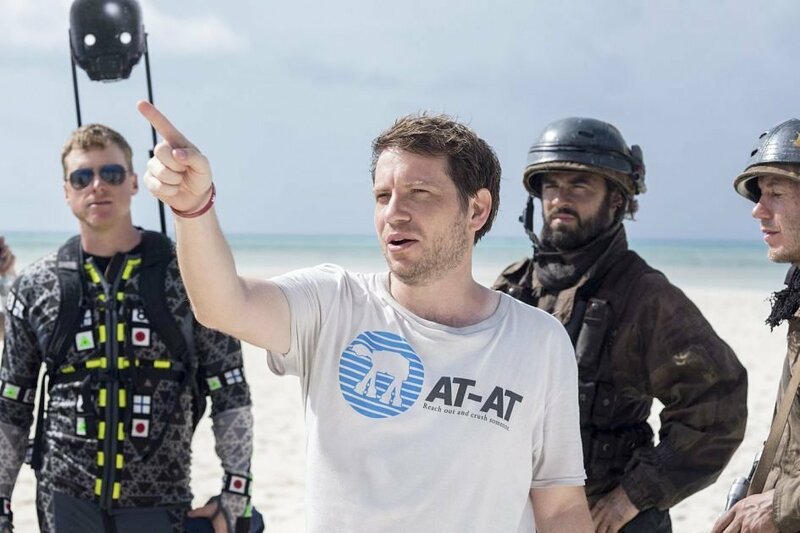 – we’ll hold fire on that revelation for now and instead direct your attention to a recent EW interview with Gary Whitta, in which the screenwriter looked back on Rogue One with the benefit of hindsight. 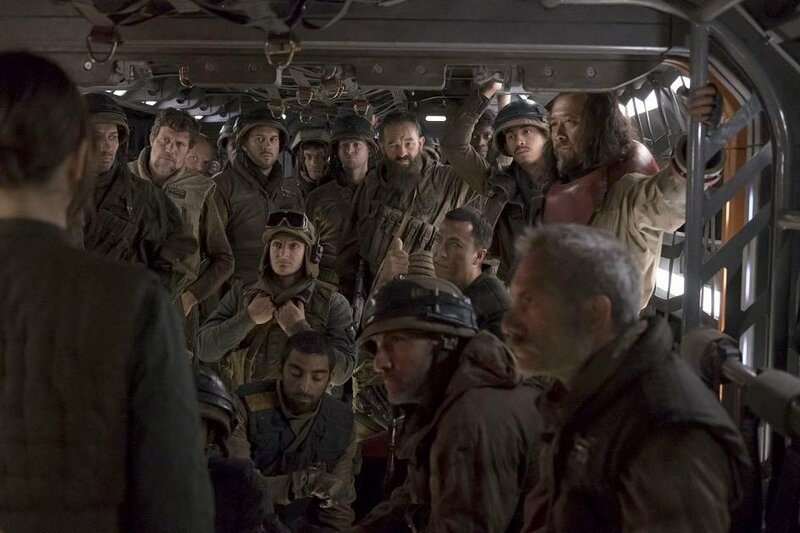 What’s more, the original finale proposed to Edwards and Co. certainly made for a happier Star Wars Story, while ILM brass John Knoll recently shed light on another two endings that would have involved carbon freezing (!) 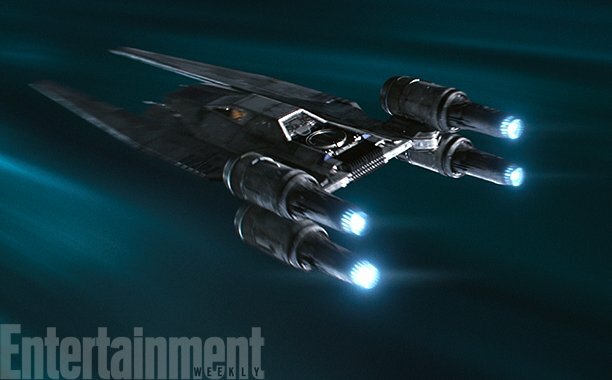 and a death-defying race to Coruscant, the galaxy’s bustling capital. 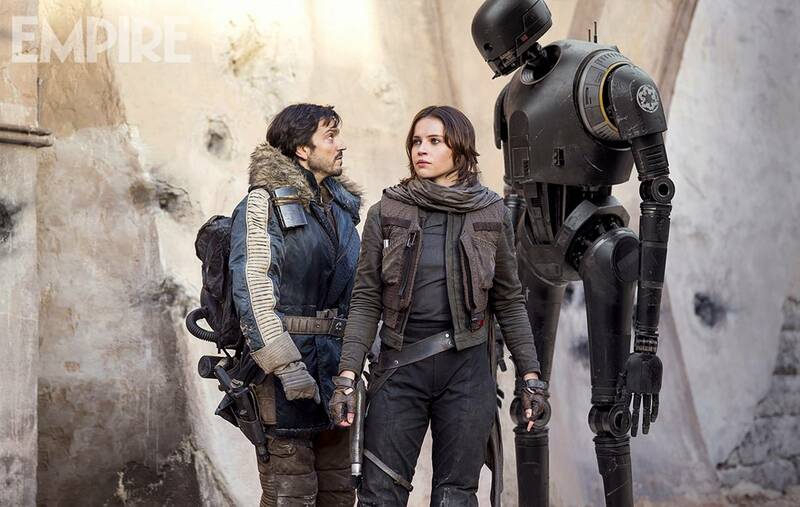 Circling back to K-2SO’s fate, though, Alan Tudyk has revealed to Collider that his towering droid was gunned down by Krennic in an early draft for Rogue One. 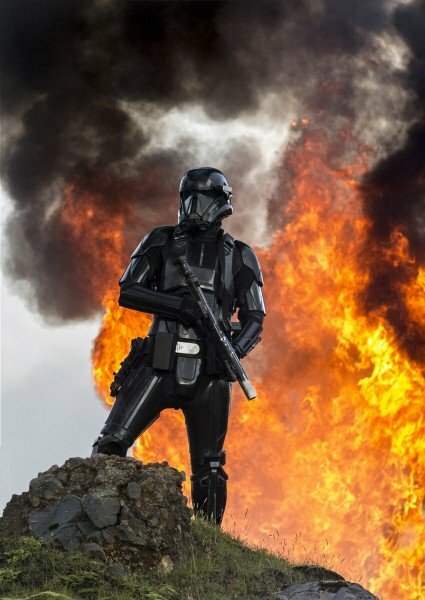 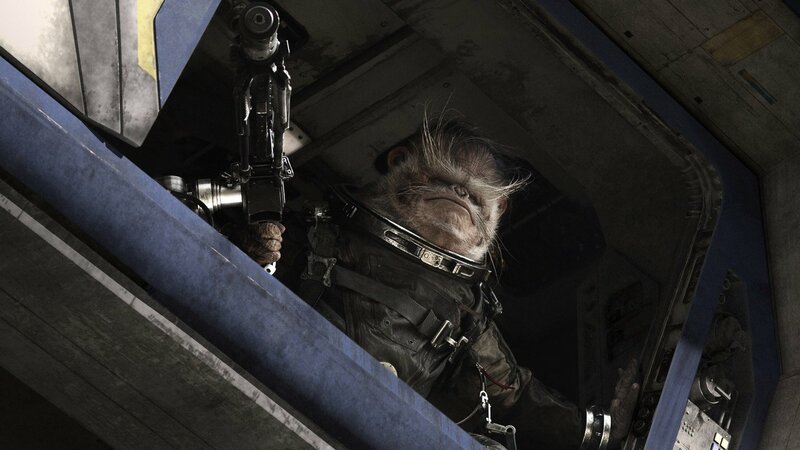 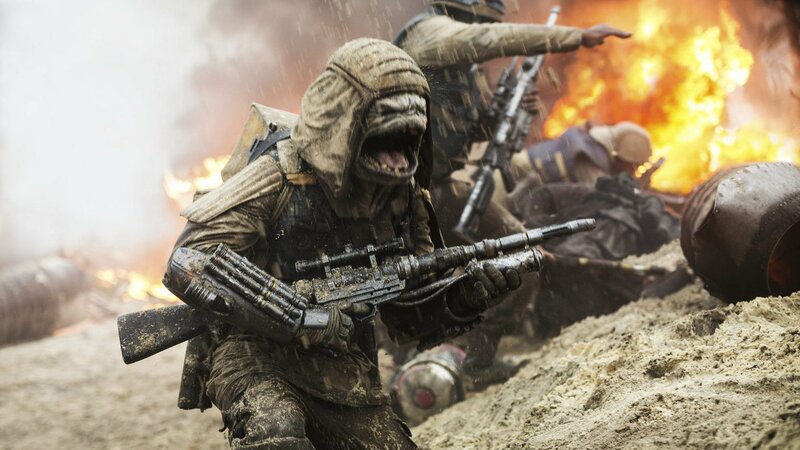 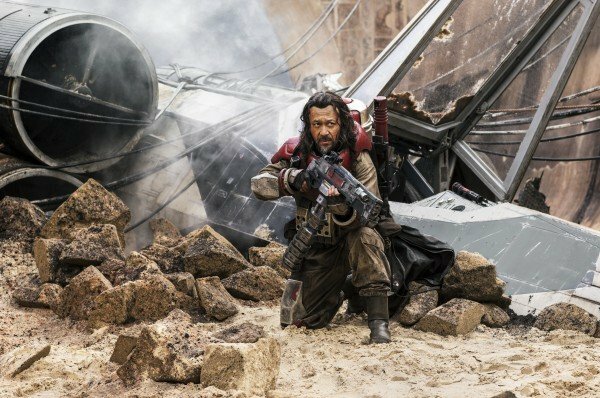 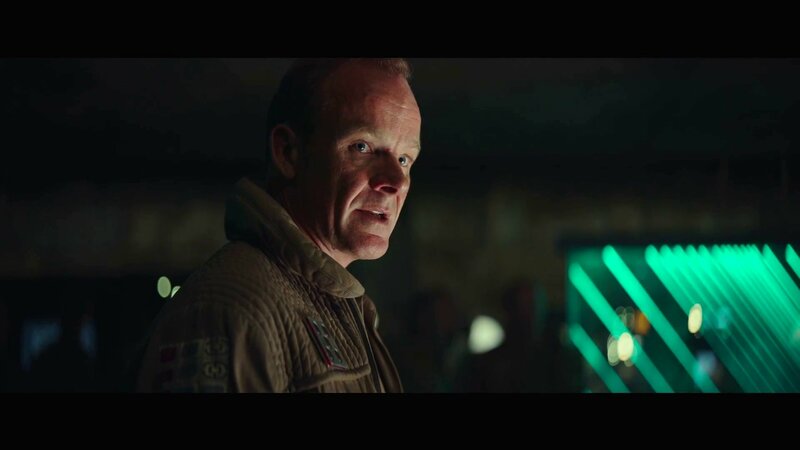 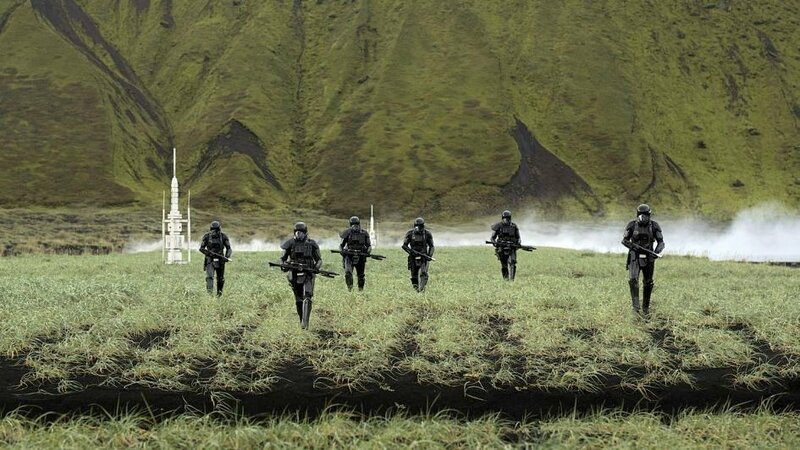 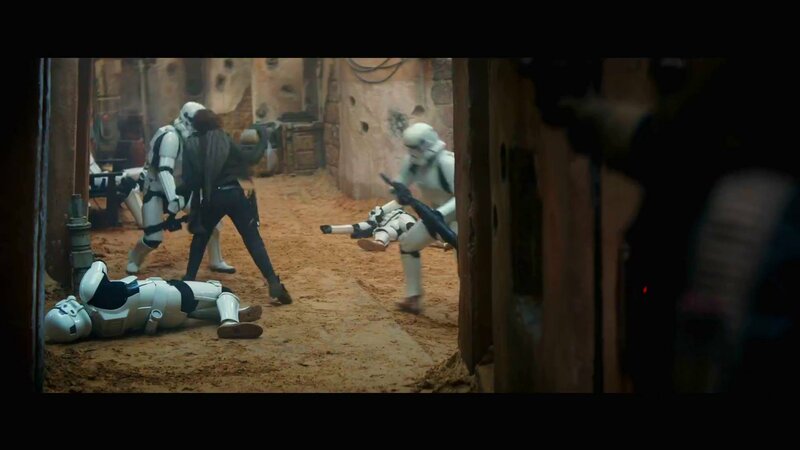 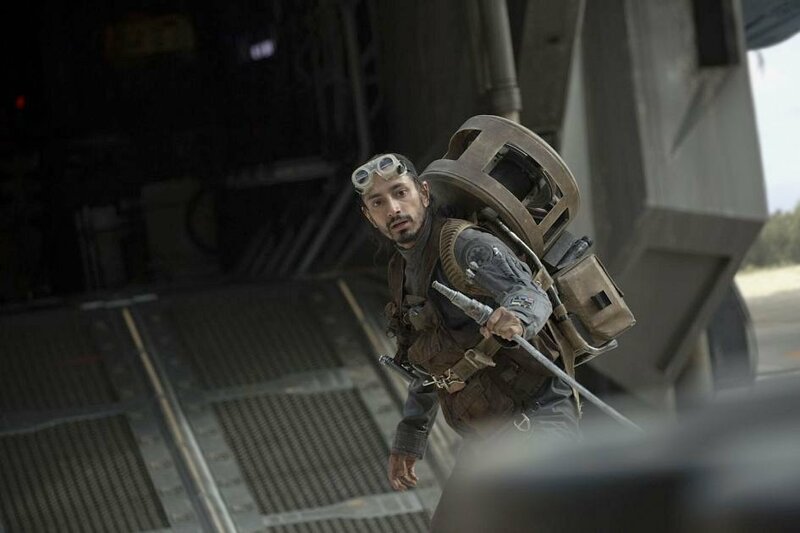 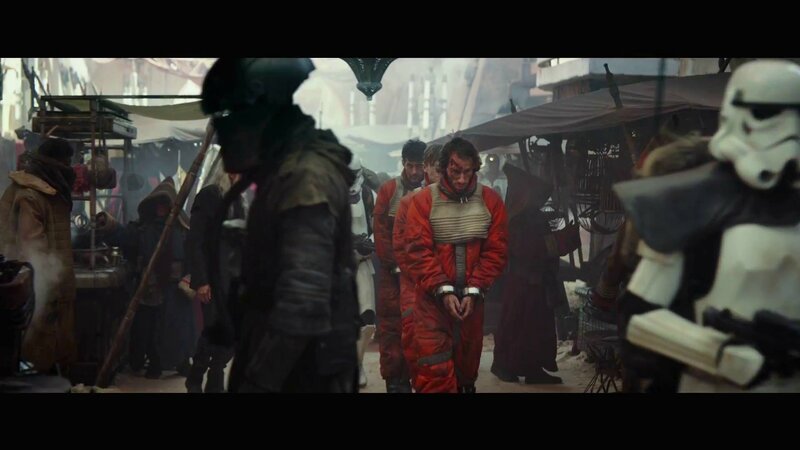 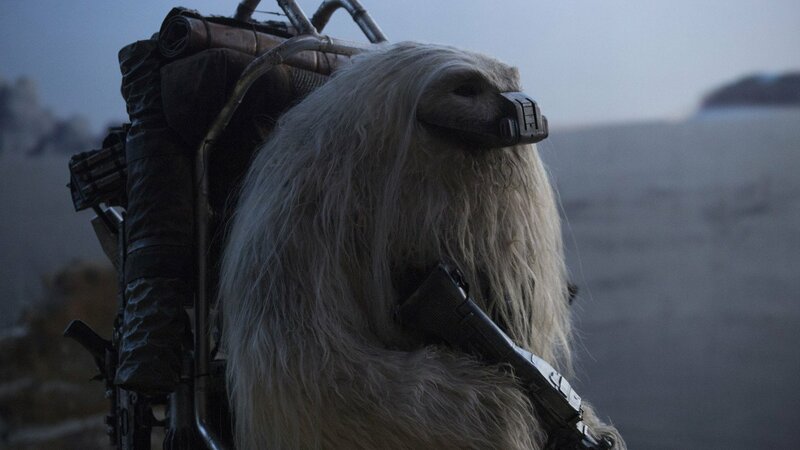 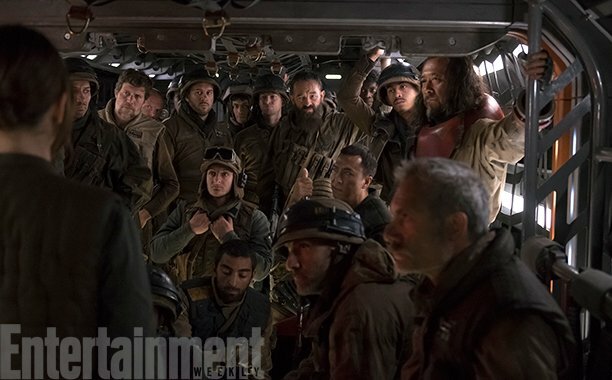 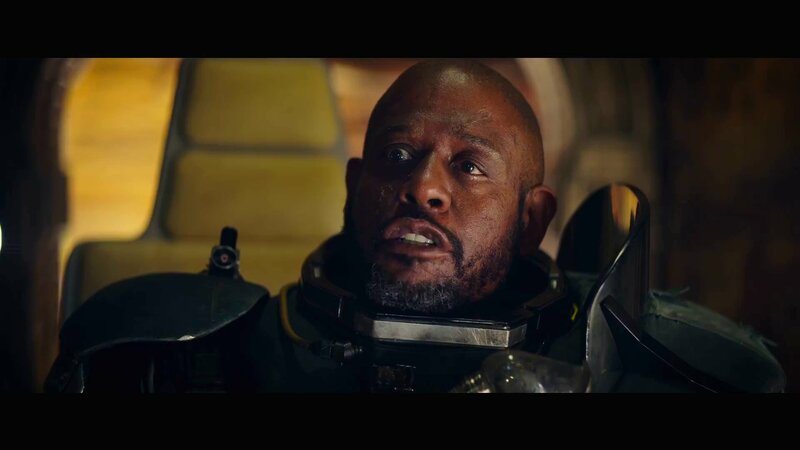 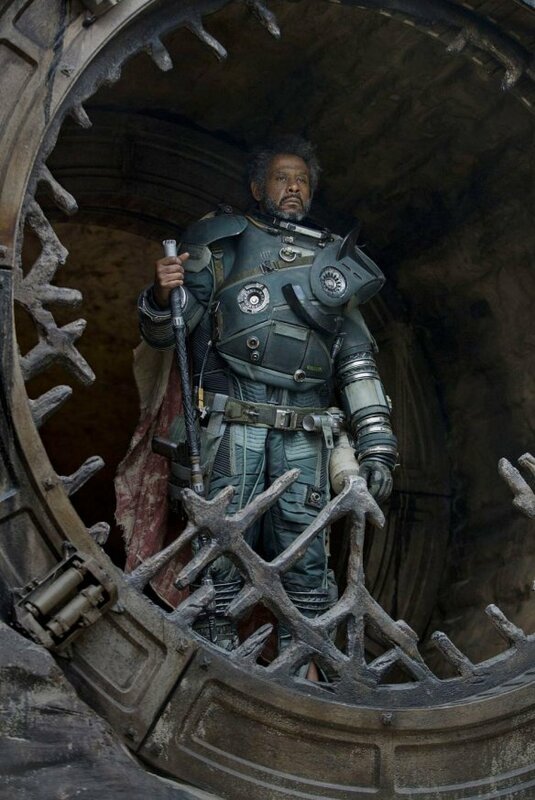 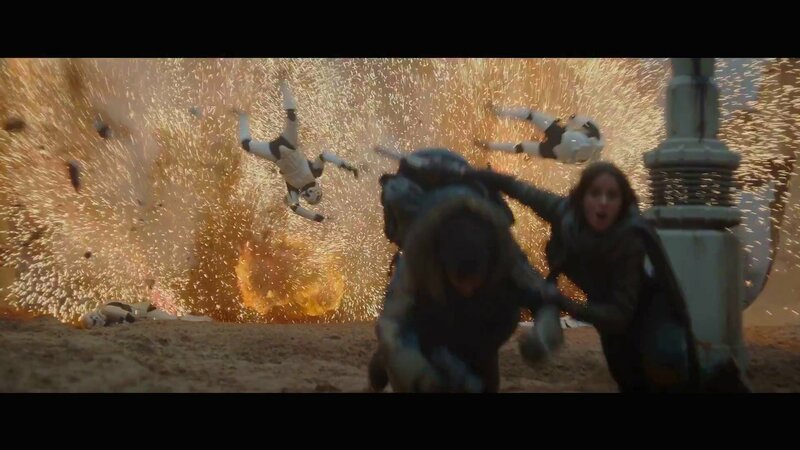 Those who have seen Gareth Edwards’ prequel will no doubt remember that Kaytoo valiantly holds off waves upon waves of Imperial soldiers in order to buy time for Jyn and Cassian, who scramble into the bowels of Scarif’s Imperial base to retrieve plans for the Death Star. 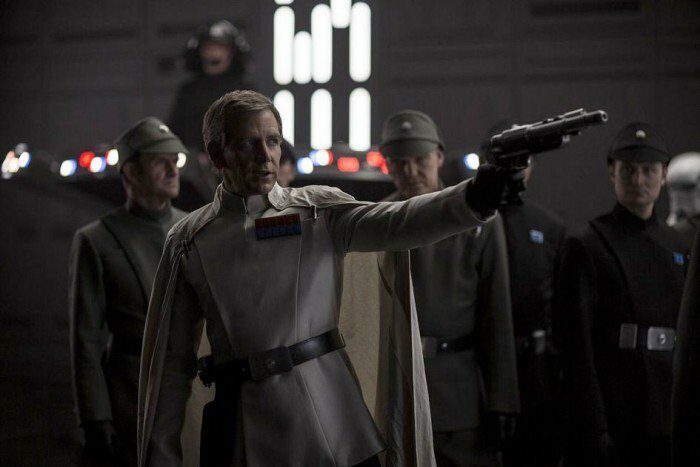 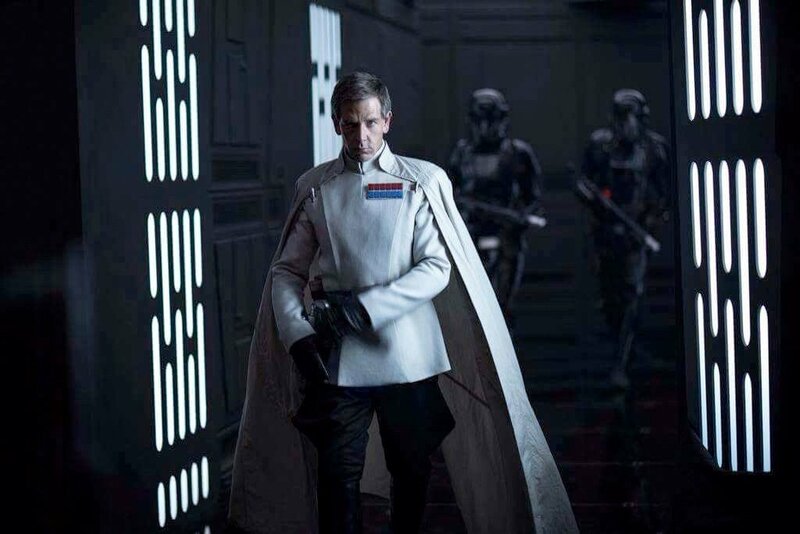 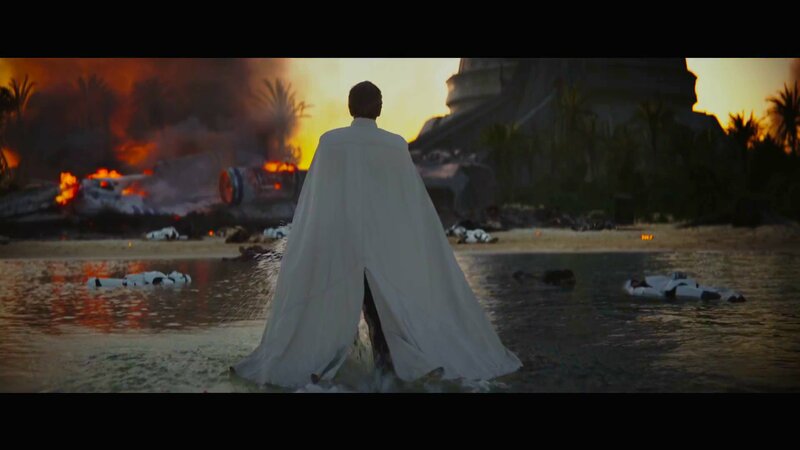 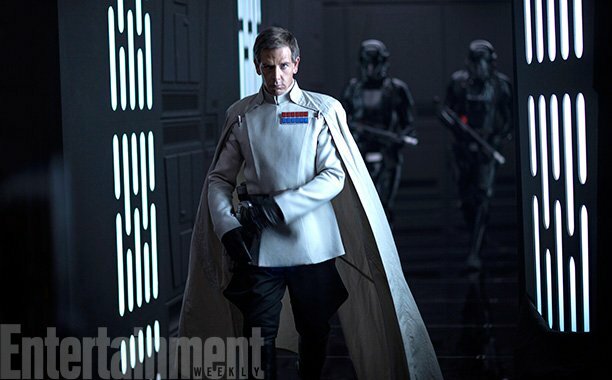 Tudyk also clarified that that original idea was pulled from the script, so don’t expect an alternate scene featuring Krennic taking down Kaytoo himself – in fact, don’t expect any alternate scenes at all. 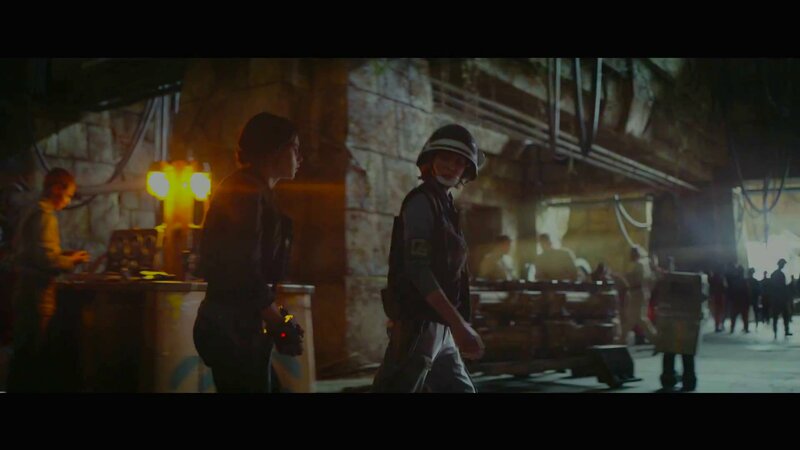 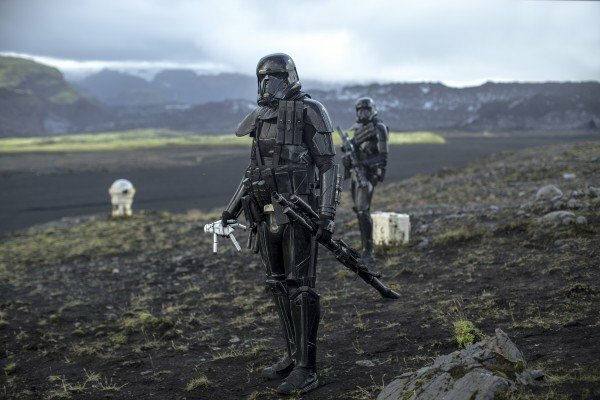 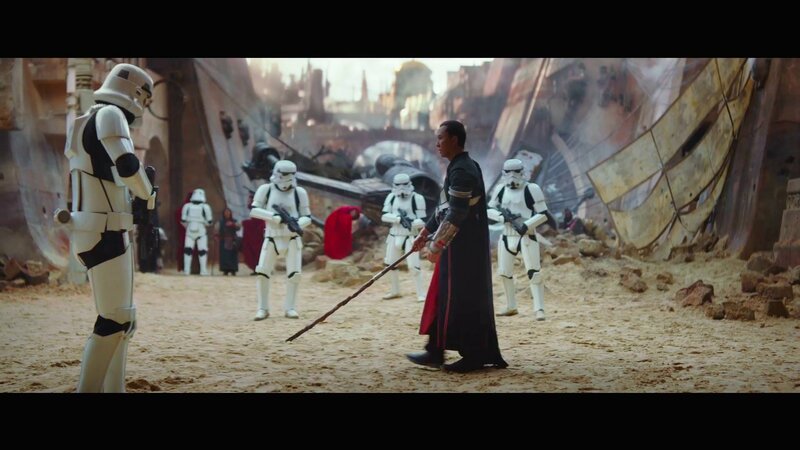 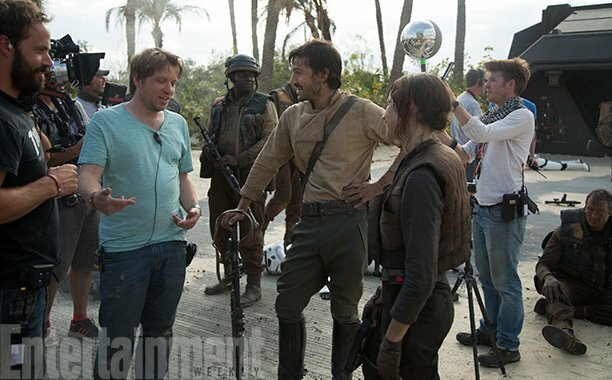 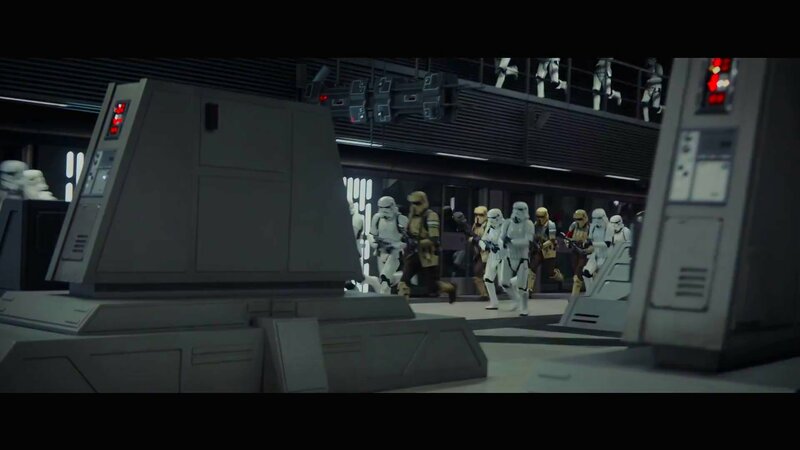 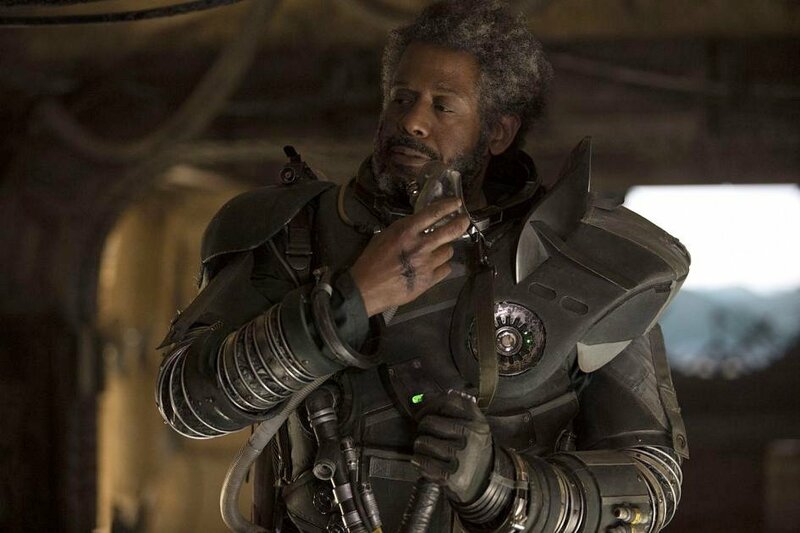 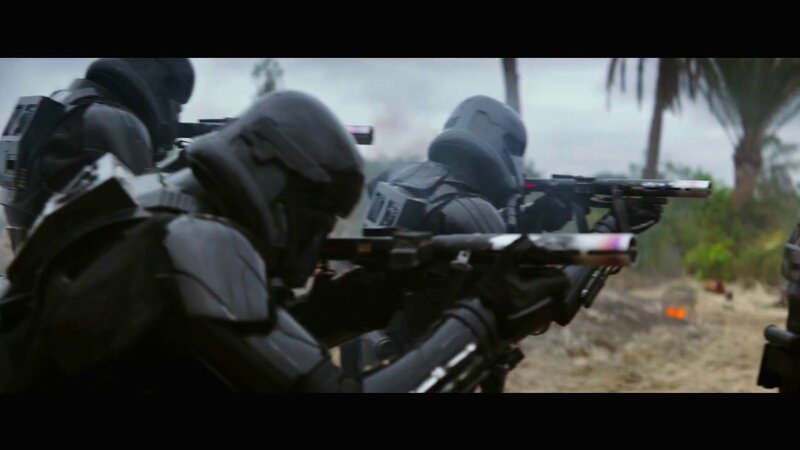 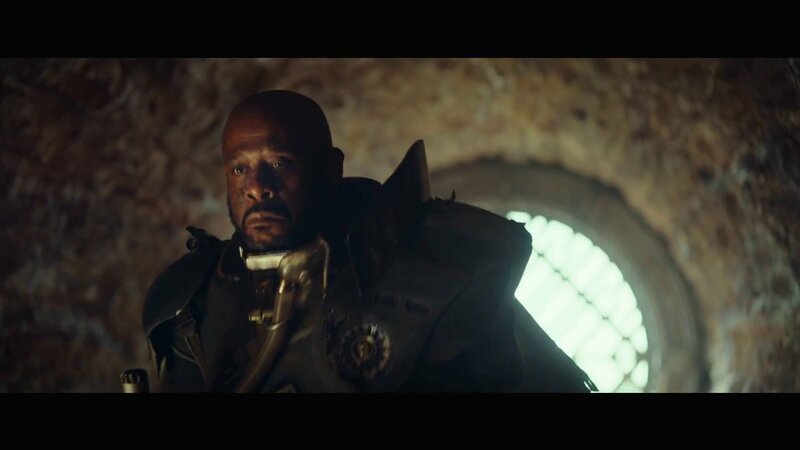 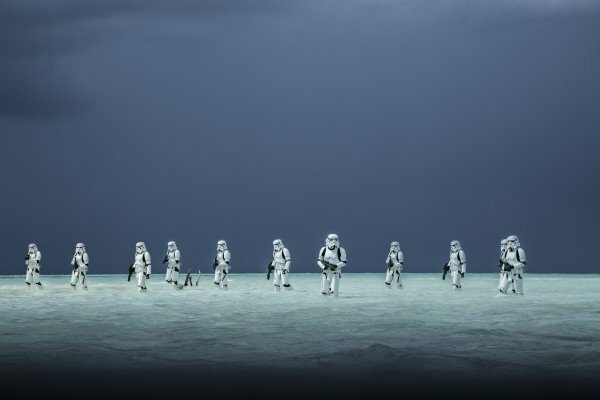 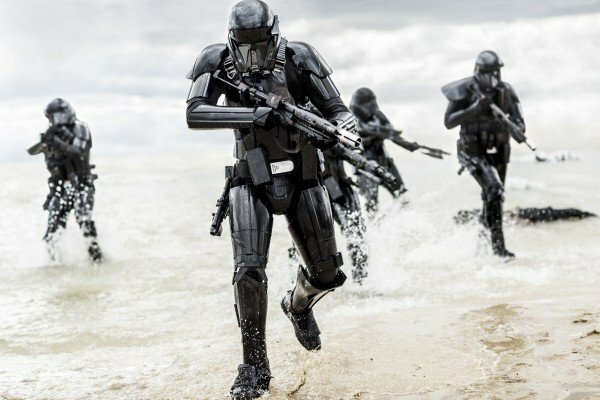 Rogue One: A Star Wars Story touches down for Blu-ray and DVD on April 4th, and had things panned out differently, Gareth Edwards’ anthology pic would have included a surprise Jedi in its ranks.